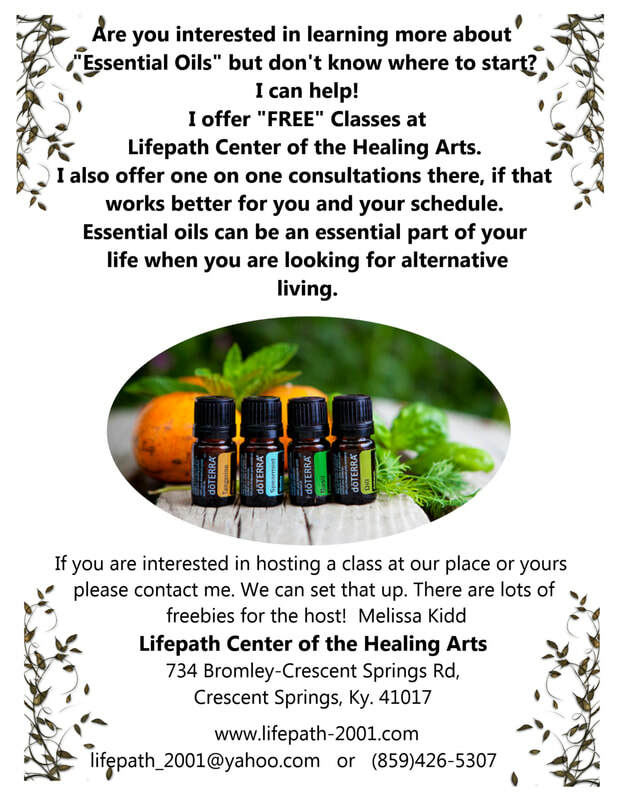 Wednesday February 6th: Learn about the "Basic Essential Oils"
Thursday February 7th: Women's Health, "Hormonal issues and supplements for health"
Wednesday February 13th: Learn about how to help your "Stay healthy: Cold and Flu Season"
Thursday February 14th : Learn how to incorporate "Essential Oils for home cleaning"
Wednesday February 20th: "Basic Essential Oils"
Thursday February 21st: Lets keep our "Children Healthy"
Wednesday February 27th: Lets talk about "Men's Health"
The first Sunday of the Month: Is our Customer Appreciation Day! From 3-5pm. If you are already on our doTerra team please join us, there are always Freebies given away and lots of fun. If you are not already a member of doTerra then mention this post and get a "FREE GIFT" from Missy!